Waste management is an important task that you should think about every single day of your life. This is largely because the way you deal with garbage in your property plays a key role in determining how clean and healthy you will be. Nevertheless, some people tend to misunderstand this concept by assuming that they will be required to spend large amounts of money managing their garbage. The truth is that there are simple and valuable ways to manage trash in your property. One of them is to hire professional waste management professionals from a reputable company such as Easy Go Skips. We promise to take good care of your trash and ensure you offer solutions to the current problem of environmental degradation. With our skip hire services in SE9 Eltham and the surrounding Areas, you are assured to always boast a clean and healthy environment. Furthermore, we will give you the most sensible quote and ensure you save enough bucks on every waste removal project. Prior to delivering your skip, we will start by assessing details of the project to ensure we comprehend every bit of it. This helps us to get the precise details of the task and hence devise the best ways to handle it. 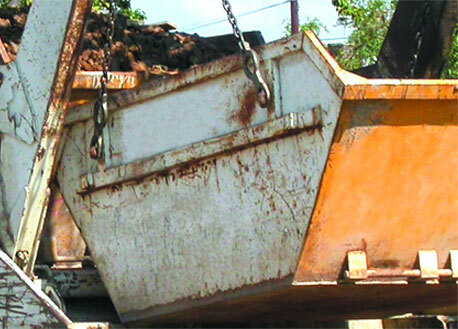 We boast a broad range of skips for hire in SE9 Eltham and Surrounding Areas. Each of these skips is designed to suit specific customer requirements. So you have an array of quality skips to choose from. If you do not know the best skip to hire, our experts will assess the details of your project and advise you on the way forward. They will also show you how to handle large piles of waste without spending a lot of money. Our main objective is to help you improve your standard of living by keeping your property clean.